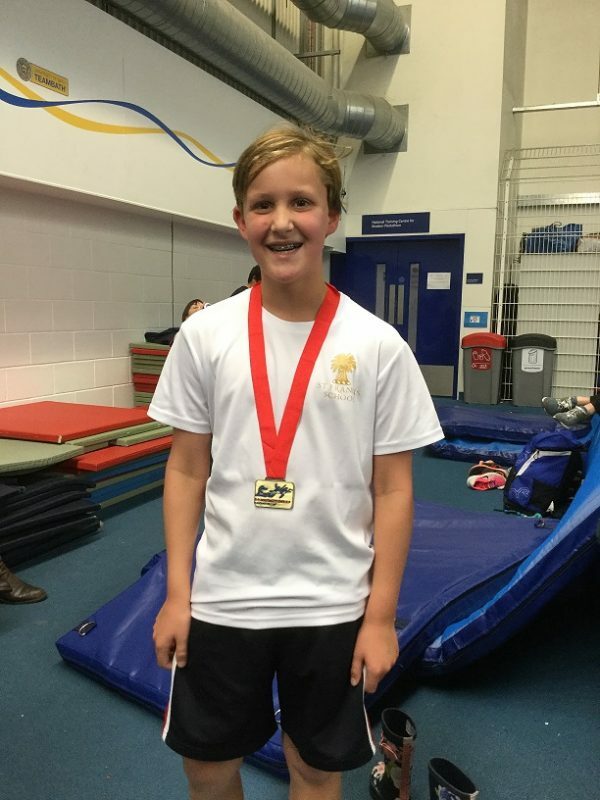 Congratulations to Year 5 pupil Luke S, who competed in the finals of the British Biathlon Championships 2018 last weekend! Luke achieved a PB in the swim of 36:04 and only 0.06 separated the 2nd, 3rd & 4th places in the swim. In the run he achieved a time of 3:08:93. These results achieved a points total of 2288 and meant he finished in 11th place nationally. This is an amazing achievement and well done to Luke!